During week six our Tuatara Syndicate had an EOTC (Education outside the classroom) week where students participated in a range of activities based around the concept of the Marae. Students worked in groups split across the syndicate, with tamariki from each of the year levels 0 –4. It was a fantastic opportunity for teachers and students to build relationships with people from other classes. 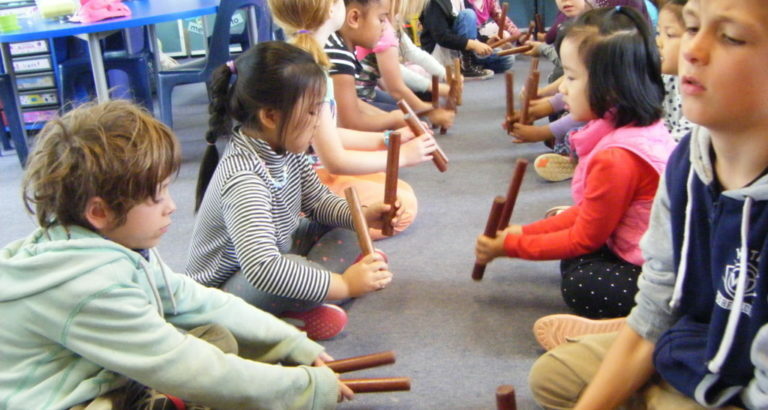 We had three Māori values that lay the foundation for our mahi (work): Manaakitanga – being kind to each other; whanaungatanga – building relationships within our Tuatara whānau; and ako – learning and working collaboratively. 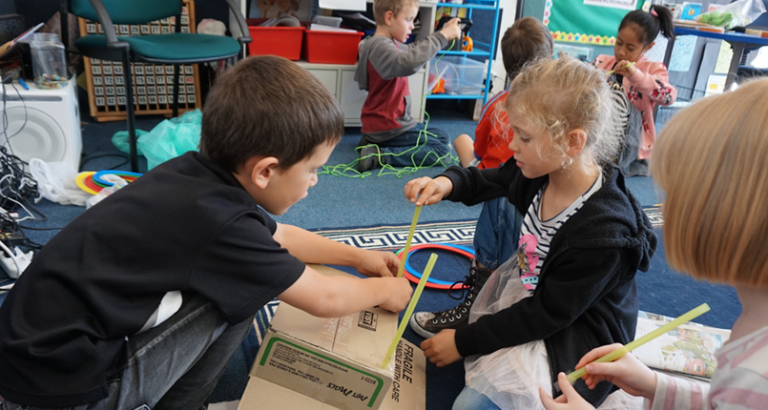 The learning experiences included making poi, learning rākau, rāranga (weaving), and art inspired by aspects of Māori culture. 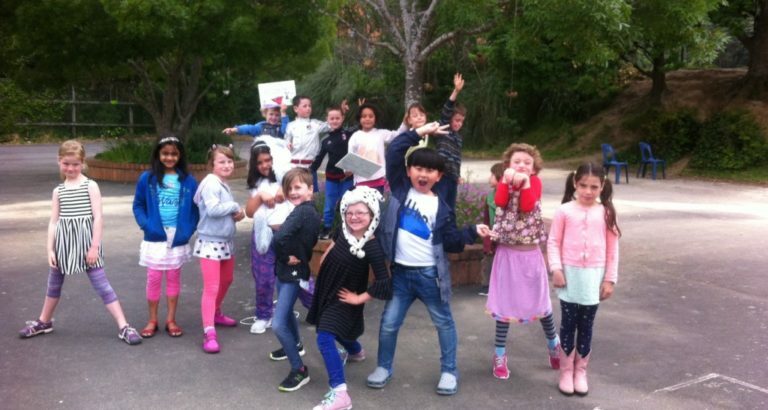 On Wednesday we went on a trip to Te Papa to look at the features of a traditional and modern Marae, as well as a bush walk to imagine what Wellington may have been like before Pākehā settlement. Students were encouraged to show leadership throughout the week, and certificates were given out to students who went over and above to embody the underlying values. It was great to see not only the year 4 children but many of the younger tamariki step up as leaders throughout the week. We treated Rūma Matai as our Marae, and have now got some great art work up on walls – come in and check it out if you get a chance. Mā te mahitahi, ka taea e tātou – by working together, we can all succeed.